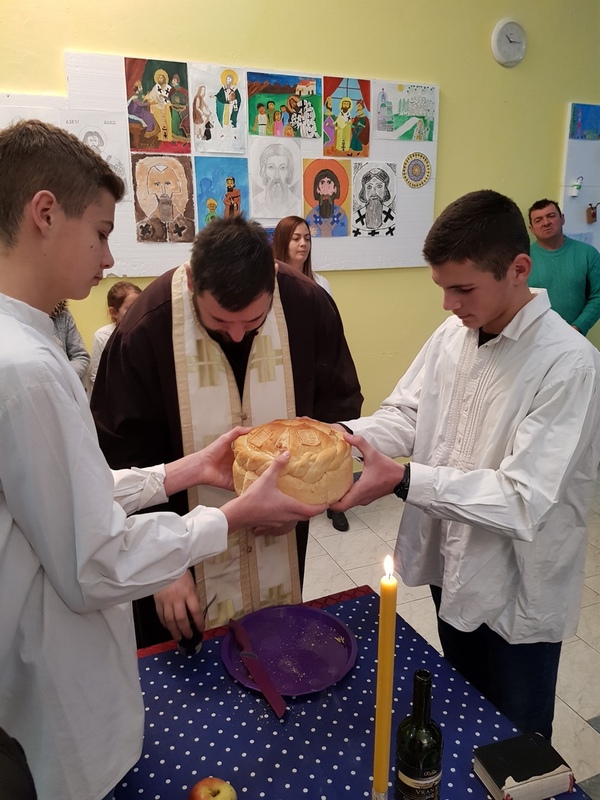 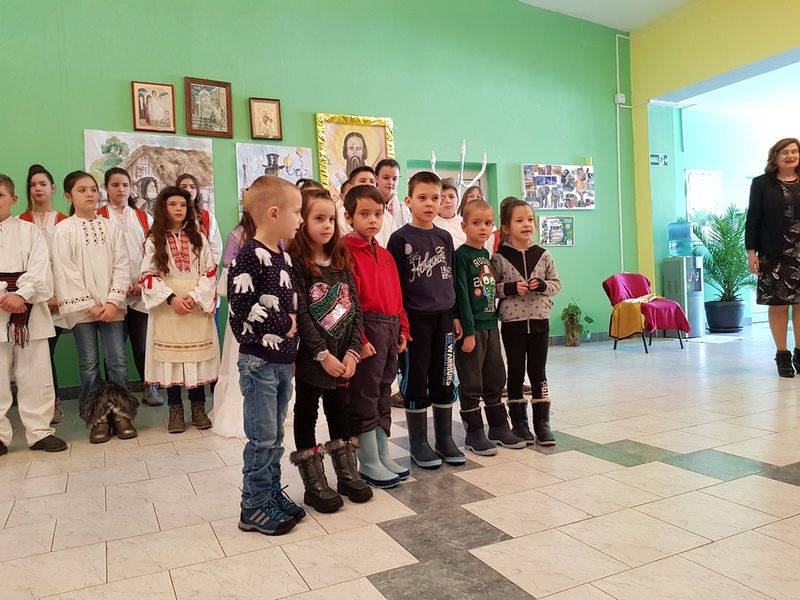 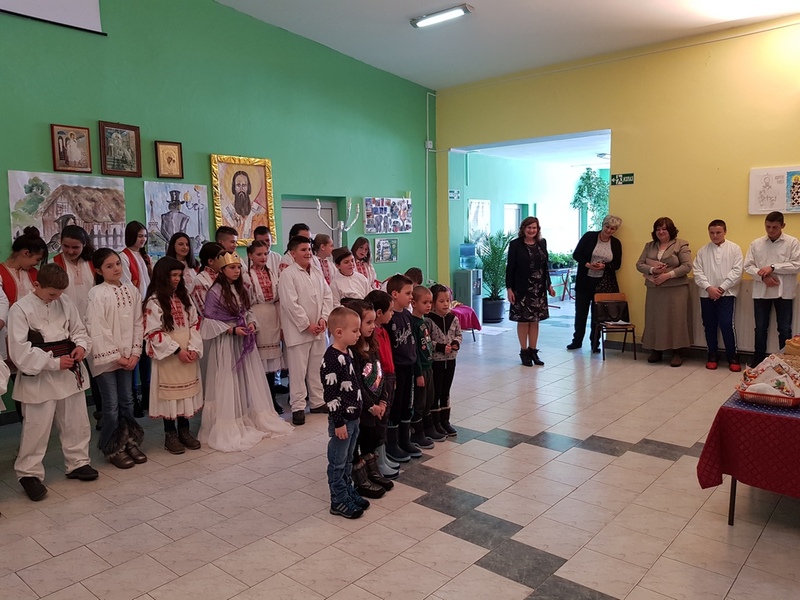 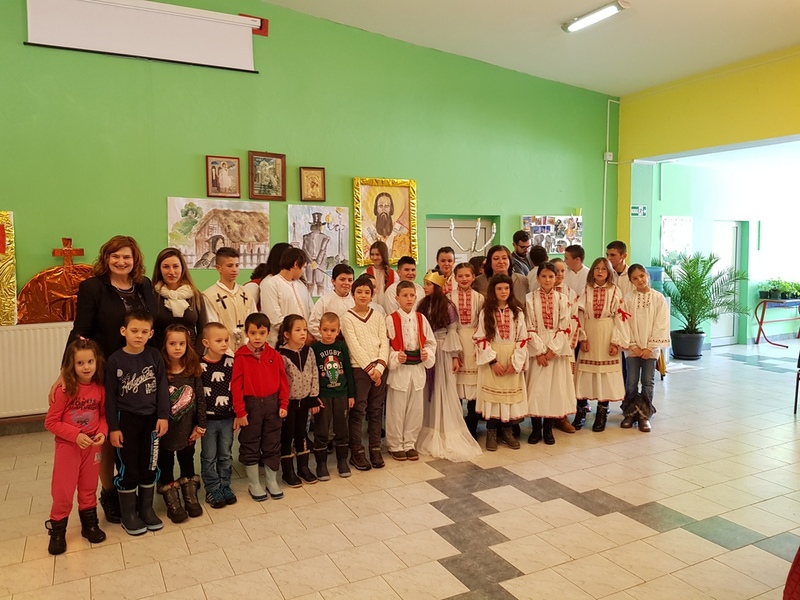 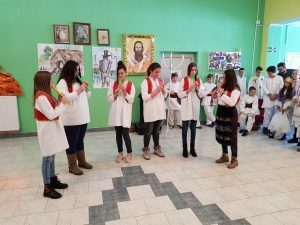 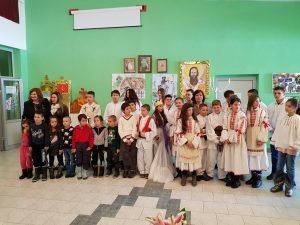 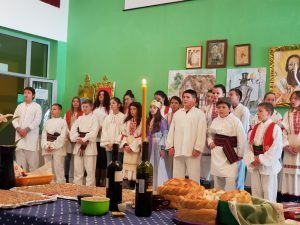 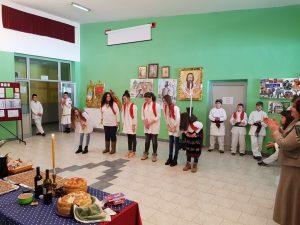 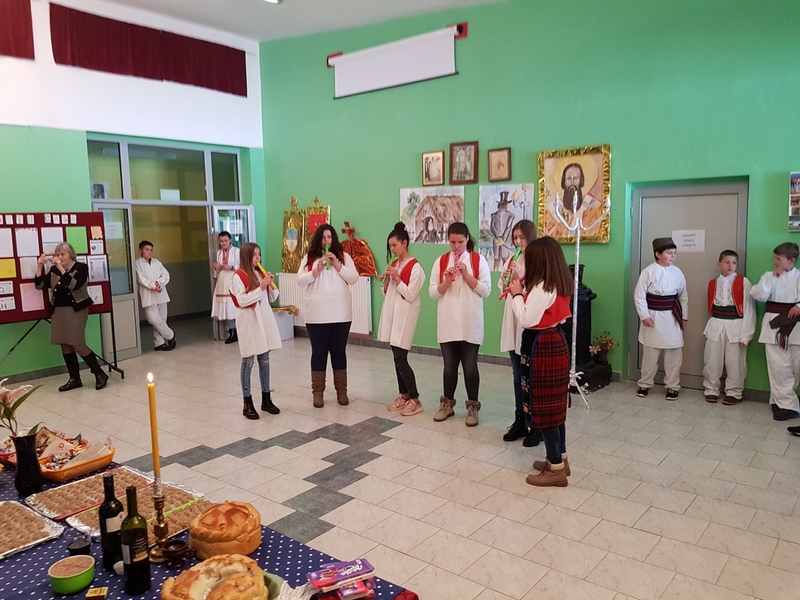 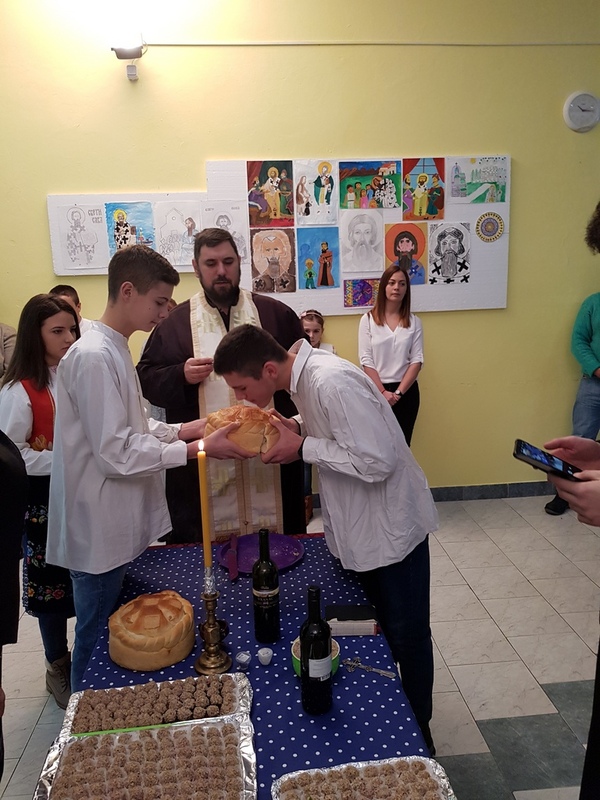 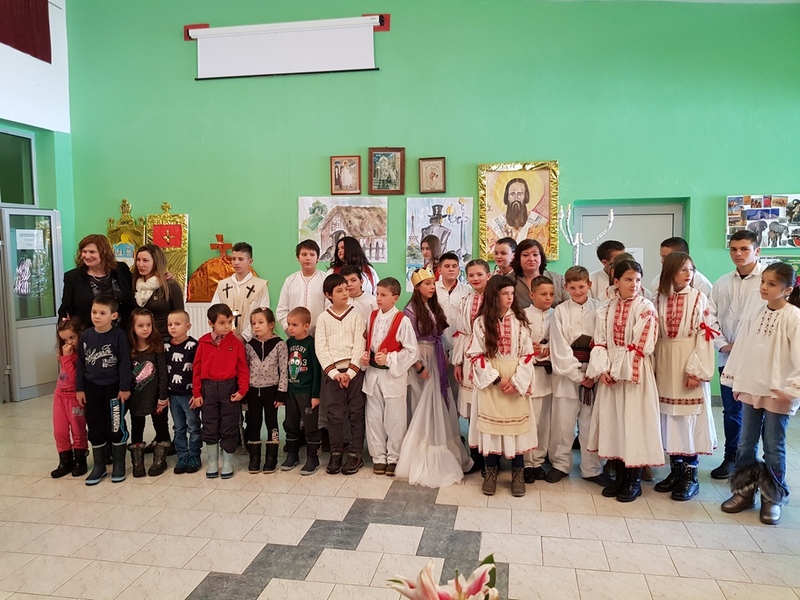 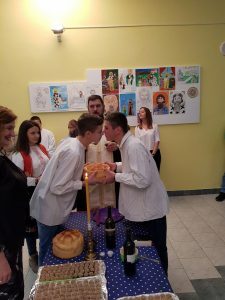 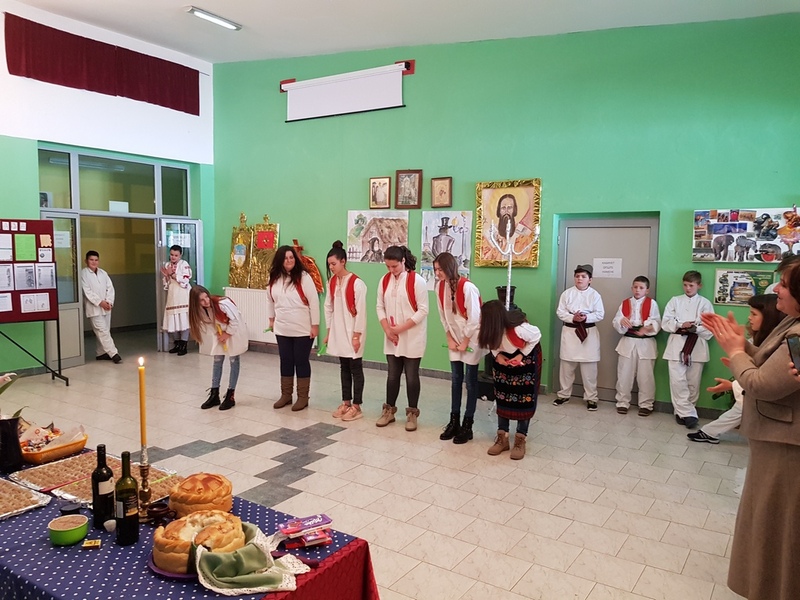 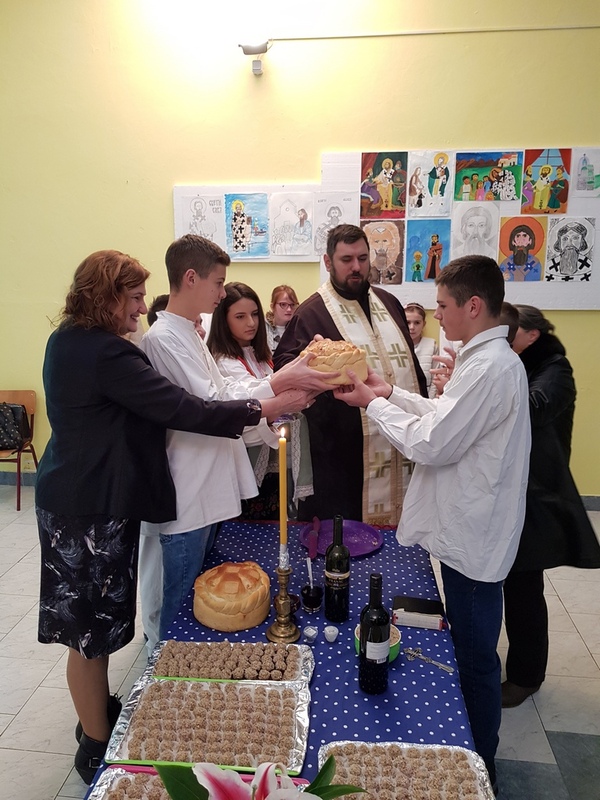 SKOLSKA SLAVA , SVETI SAVA JE SVECANO PROSLAVLJEN KAKO U MATICNOJ SKOLI TAKO U SVIM IO SKOLE LELICU, SUSICI, GORNJIM LESKOVICAMA, GORNJEM I DONJEM TAORU, UZ PRISUSTVO RODITELJA, BIVSIH UCENIKA, KOLEGA PENZIONERA I NASTAVNIKA. 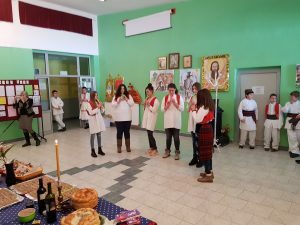 STEFAN ARSIC, UCENIK 8.RAZREDA PREDAO JE SLAVSKI KOLAC VASILJEVIC IVANU, UCENIKU 7.RAZREDA. DOMACICA SLAVE JE OVE GODINE BILA IVANA ARSIC, UCENICA 8. 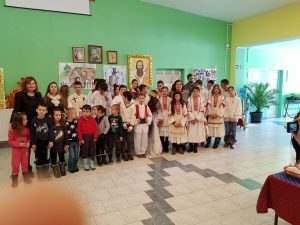 RAZREDA. PRIGODAN PROGRAM IZVELI SU UCENICI NASE SKOLE.